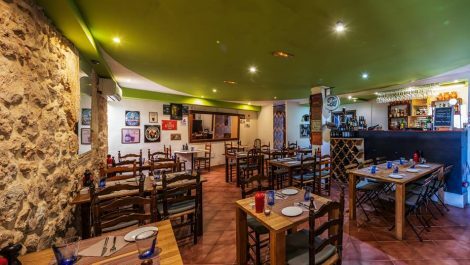 A restaurant for sale as a leasehold business (traspaso) in Marratxi, Mallorca. The business is established and long standing, an attractive traditional Mallorcan property with character features, a wonderful fully equipped kitchen and access to a wonderful terrace for al fresco dining in a picturesque setting. 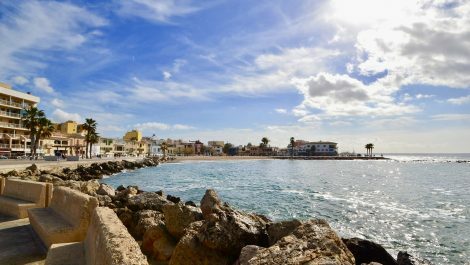 This is an opportunity to run a business in a busy village, close to Palma city, where all year round living is thriving all year round. Inside seating for 35 customers and the terrace 60 customers. Very low rent! 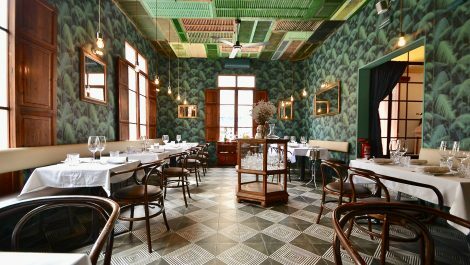 A modern and contemporary restaurant set in a prominent position in the heart of the city, walking distance to Santa Catalina and the main central hub of the shopping district. 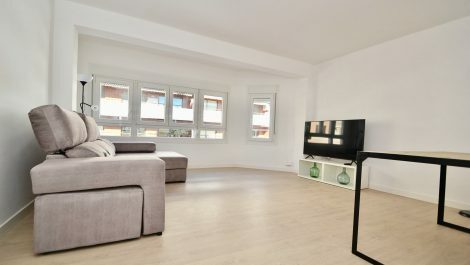 The property is bright and airy, with high ceilings and floor to being windows affording natural light. Fully equipped throughout with a spacious kitchen, professional machinery. Offered in excellent condition, with low rent and 2 parking spaces included in the price. 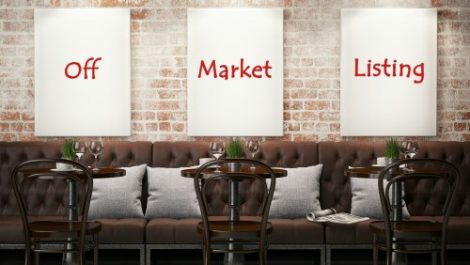 A first class restaurant offered for sale as a leasehold business (traspaso) set in sought after street in Santa Catalina, Palma Mallorca. A truly spectacular premises, spacious, elegant and unique in style with three separate dining areas, a grand entrance a quirky bar area and a large terrace. No expense has been spared when creating this space, fully equipped throughout with quality furnishings and fittings and a wonderful large professional kitchen. A viewings is recommended to appreciate the size and capacity this restaurant and bar has to offer. A great opportunity! 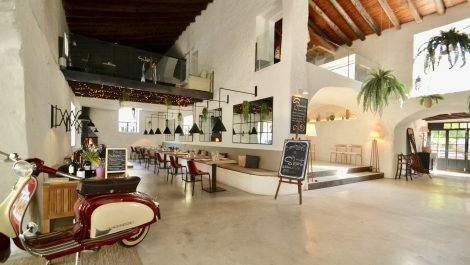 A spectacular Restaurant establishment set in the foothills of the Sierra Tramuntana, Mallorca, in a charming character building. This property is truly a special, with a a modern aspect to a traditional property. Stylish throughout, and extremely spacious offering 450 M2 internally, currently with seating for 100 customers, plus a terrace for an additional 30 customers. Several distinctive dining areas on split levels, each with their own attractive charm with modern furniture and fittings. Fully equipped throughout, open and trading and ready for an immediate takeover. Private car park for 30 cars. Must be seen! 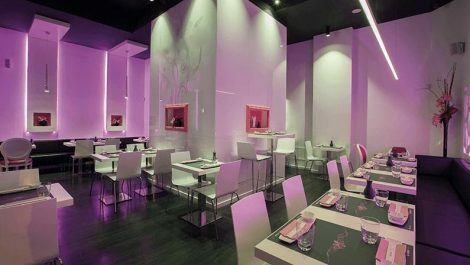 A bar cafeteria for sale as a leasehold property (traspaso) in the heart of the city of Palma Mallorca. Set in a pedestrian shopping street with high numbers of passing customers, this property is offered perfectly reformed, modern and tastefully decorated, ready to operate immediately. A spacious premises, set over three floors with a lift, two floors for customer use and a third, currently offering a large storage facility. Internally offering approximately 160 M2 and an outside terrace seating for customers. 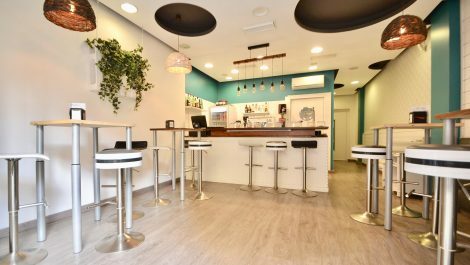 Bar cafeteria offered for sale as a leasehold business (traspaso) in a prime street in Cala Major, Palma. Located close to the main entrance to the beach, a popular resort with a long season and all year round residents. The property is offered in excellent condition, having been reformed, the property has bi-folding doors that completely open up the bar to the wrap around terrace, which is private and open. Fully equipped kitchen with extraction and pizza oven. Offered fully equipped and ready for an immediate take over. A refurbished retail shop on one of the most sought after shopping streets of old town Palma Mallorca. 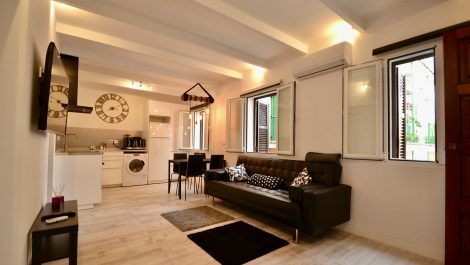 Set within the main hub of the old town, picturesque walking lanes filled with shopping outlets, this is the go to location for the tourists and locals alike. The property has been remodelled and redecorated, and is offered in perfect condition for the buyer. The premises consists of 110 M2 approximately, which includes a the retails floor, plus a store room and a staff toilet. Must be viewed to appreciate the location. 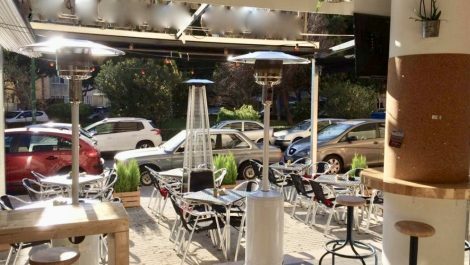 An established restaurant and bar business offered for sale in the heart of the popular district of Santa Catalina, Palma. This premises is in a visible and attractive location, with modern and classy decoration throughout, in perfect conditions for a takeover and immediate trading. 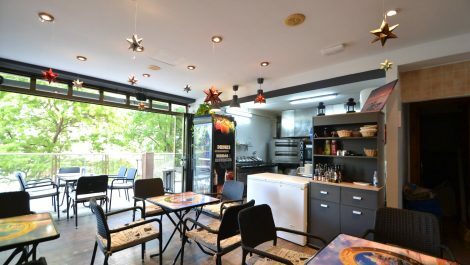 The property benefits from 90 M2 approximately, with a fully equipped kitchen, bar area and dining room with seating currently for 30 customers. This is a turn key operation, and can be taken over as a going concern with an established trading history. Viewing highly recommend, for more information contact us.